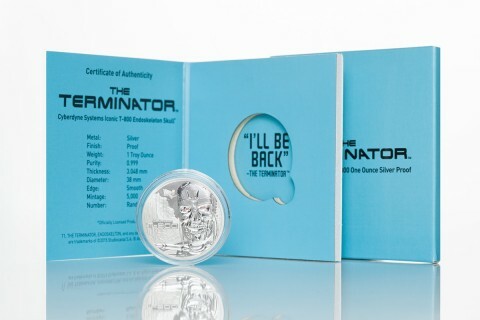 Bullion Shark LLC created a new blog post, Limited Mintage Stardust Silver Terminator Round! 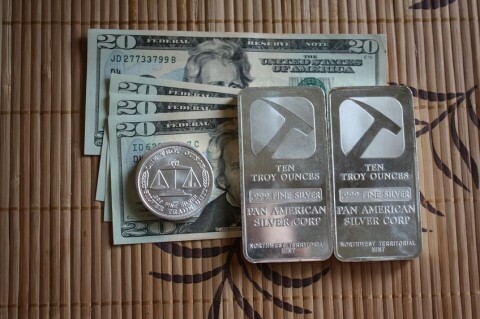 Bullion Shark LLC created a new blog post, Should You Buy Generic Silver Bullion or Government Issued Coins? 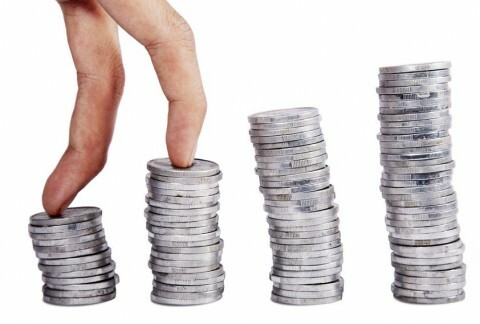 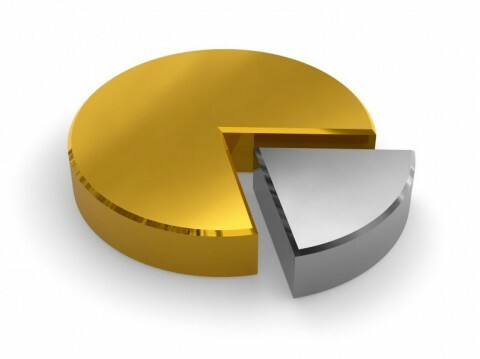 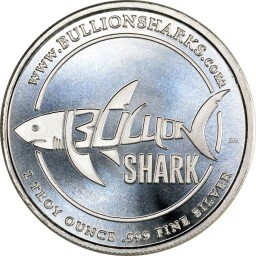 Bullion Shark LLC created a new blog post, What Could the Current Gold to Silver Ratio Mean for Silver Bullion Investors? 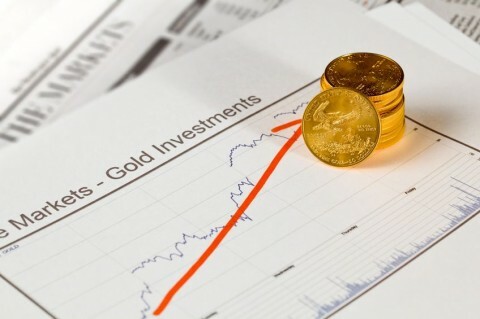 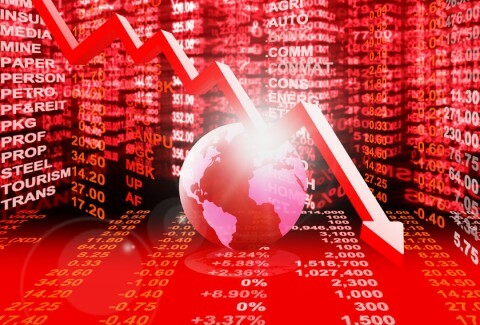 Bullion Shark LLC created a new blog post, What is Causing the Increase in Gold Bullion Demand? 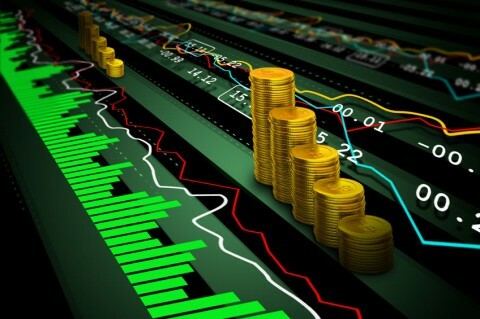 Bullion Shark LLC created a new blog post, Should You Invest In Silver Bullion?